Dubai is United Arab Emirate’s largest city and is home to 911 completed skyscrapers. Eighty of these buildings are more than 591 feet tall, and their construction began after the 1979 construction of Dubai World Trade Centre. 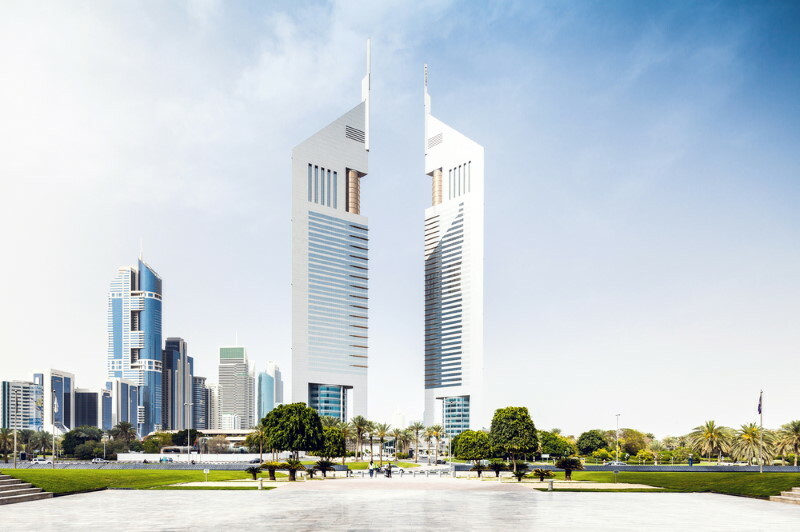 Below are the ten tallest buildings in Dubai. Standing at 1,163 feet, the Emirates Office Tower is an office building which consists of 54 floors and is located along Sheikh Zayed Road. 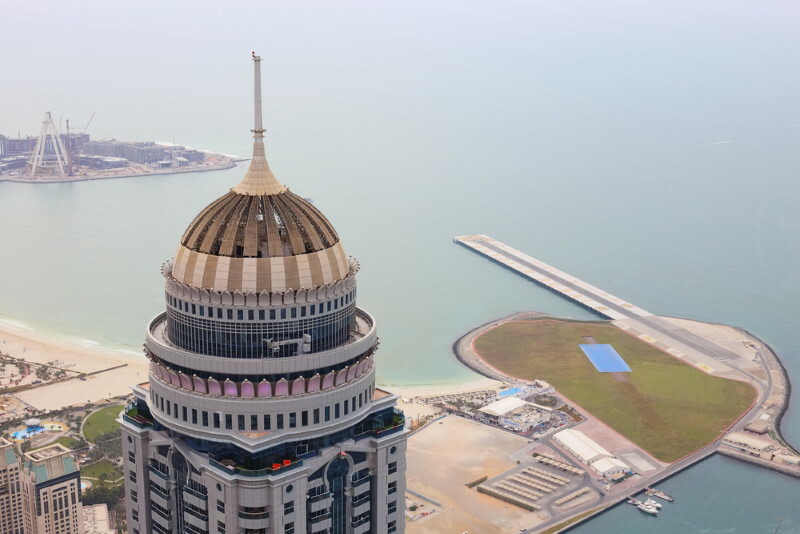 The building is the 41st-tallest building in the world with a roof height of 1,020 feet and was completed on November 3, 1999. The AED 1.8 billion 72-storey twin-tower skyscraper complex is the world’s tallest hotel. The JW Marriott Marquis Dubai comprises 1,608 hotel rooms and stands at 1,165 feet. The building was completed in November 2012. This building is part of the JW Marriott Marquis Dubai. 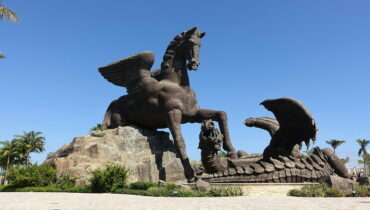 Its completion was, however, delayed to 2013 following the change in design and location of the initial plan. 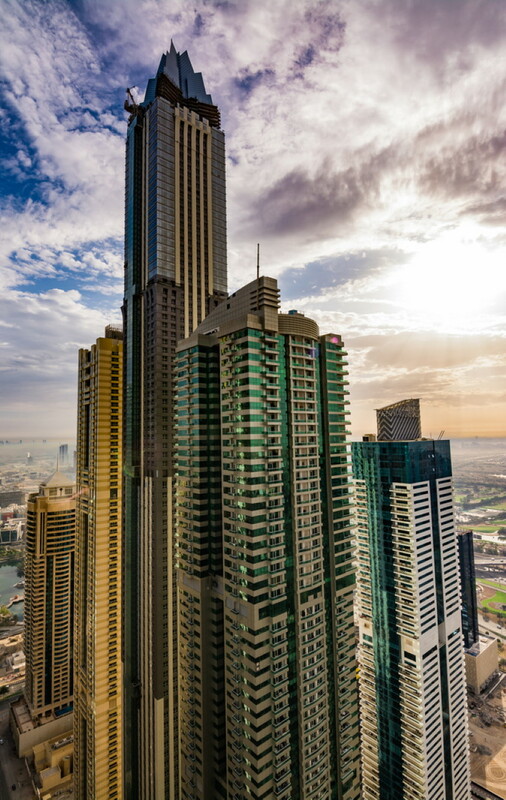 Located in the Jumeirah Lakes Towers, Almas Tower is a 68-storey skyscraper that is 1,180 feet. Until, 2008, the building was the tallest in Dubai before Burj Khalifa surpassed it. 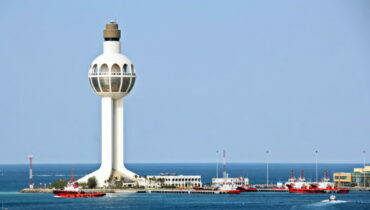 The construction of Almas Tower commenced in early 2005 and was completed in 2009. 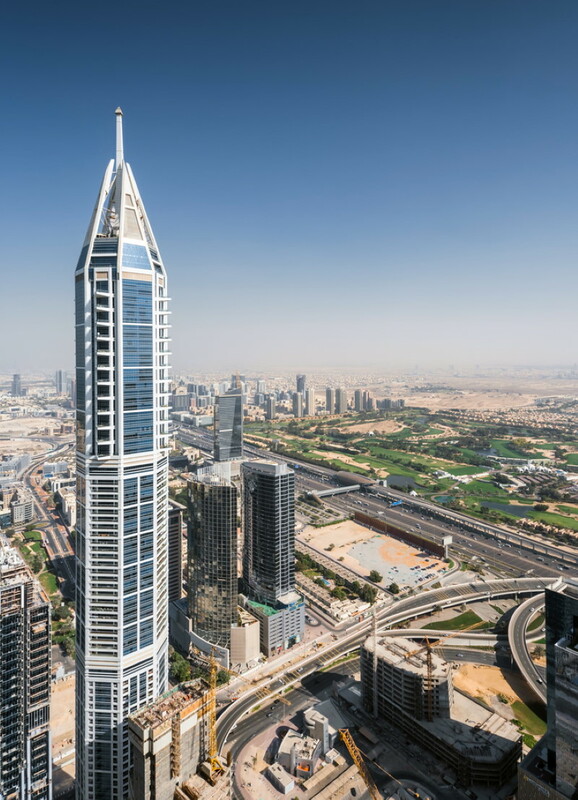 Opened in March 2017, Address Boulevard is a 1,207-feet skyscraper and comprises 72 floors. The hotel is situated in Downtown Dubai and has 523 services residents and 196 five-star-hotel rooms. 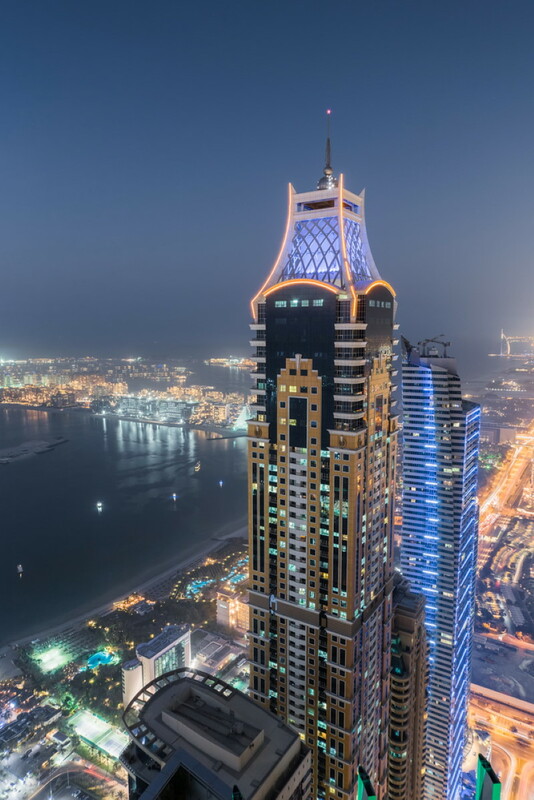 Overlooking Palm Jumeirah, the humanmade palm islands, Elite Residence is a supertall building that stands at 1,248 feet and comprises 87 floors. The skyscraper is located in Dubai Marina District and was completed in 2012. Fifteen of the building’s storeys are set aside for amenities such as swimming pools, reception areas, spas, health clubs and car parks. The 88-storey skyscraper was the tallest building in the world until Princes Tower was constructed. 23 Marina is 1,289 feet tall, and there is a private elevator equipped for each duplex in the tower. 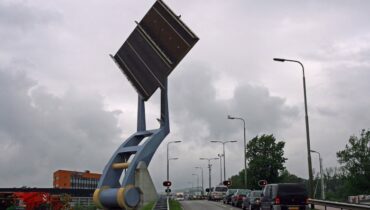 With 79 percent of it sold before its construction began, the building was completed on 30 April 2007. Located in the Marina district of Dubai, the Princes Tower stands at 1,356 feet and comprises 101 floors. From 2012 to 2015, the building was the tallest residential building in the world before being overtaken by New York City’s 432 Park Avenue. The skyscraper was completed in September 2012. With anticipated completion by the end of 2014, Dubai’s second tallest building, Marina 101 delayed for almost three years, opening in August 2017. The 1,417 feet skyscraper has 101 floors which will compromise of hotels and residential homes. Since its topping out in late 2008, Burj Khalifa has been the world’s tallest building with a total height of 2,722 feet. The foundation of the building was laid in 2004, and the skyscraper was opened in 2010 and comprises 163 floors.